Make it A Blast is our kids party entertainment company. Our professional entertainers will get the party going and keep it moving! 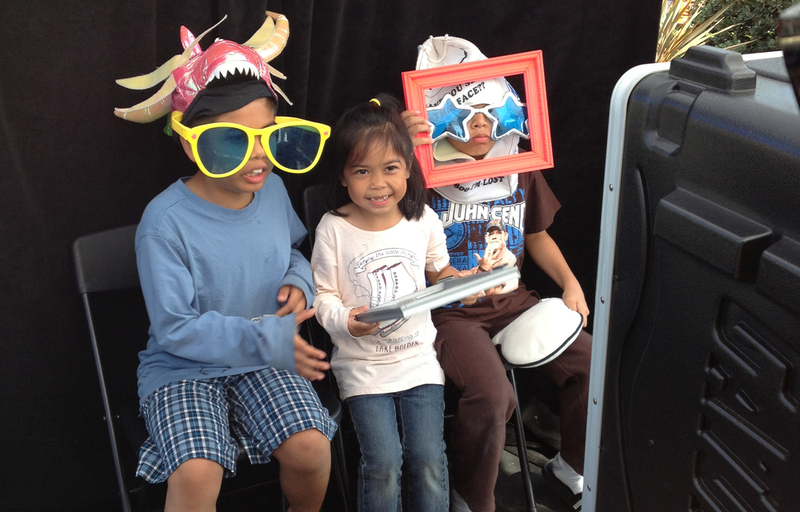 We offer DJ and photo booth packages designed for kid parties age 12 and under. Most children's birthday parties don't need the 4 hour packages we offer for weddings and other adult events.